Strengthening victims’ position in the justice framework through exchange of the best practices and transfer of expertize as well as cross-border networking. 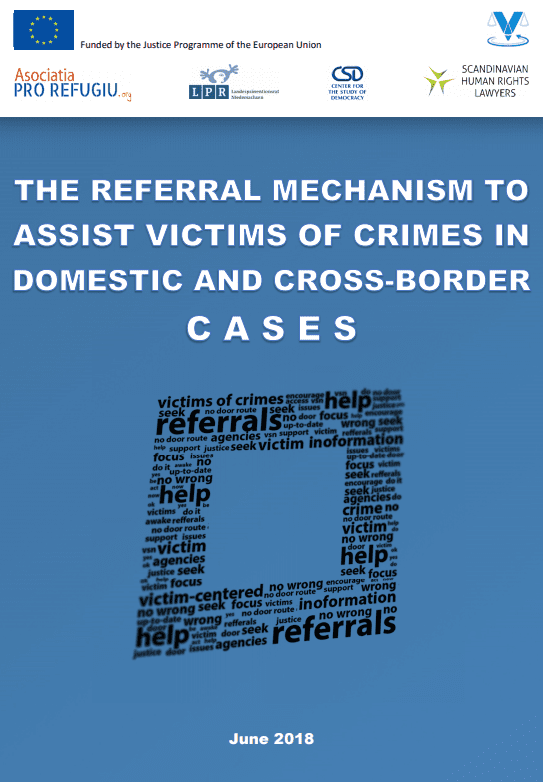 During the project, the partners will design and promote tools, ensuring that victims of violence receive assistance and know their rights when accessing the justice systems. 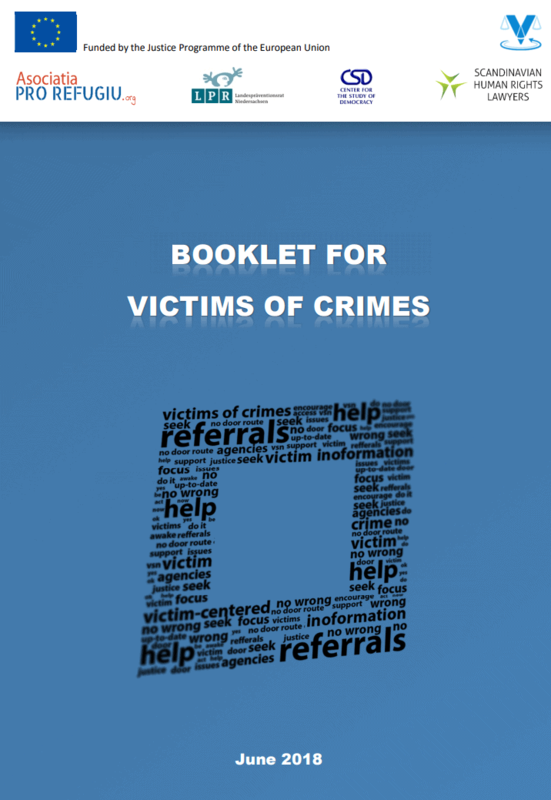 Desktop research: analysis of legislation and statistic, national actions plans, concerning the strategies in each country to protect victims of crimes, victims of illegal acts, such as gender based violence, domestic violence, hate crimes, sexual crimes, human trafficking and terrorism.